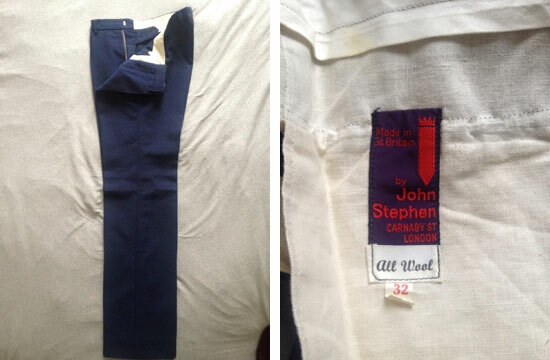 Out of Carnaby Street and onto eBay, this pair of 1960s John Stephen hipsters are well worth a look. If you plan on wearing the, you’d better still have the figure for it. The measurements point to these being around 32 inches around – that’s around the hips, not the waist. They are also 32 inches in the leg. See all the measurements on the listing to double-check if they are for you. Alternatively, they could be worth putting away as a collector’s piece, with the condition described as being ‘worthy of any exhibition on 60s fashion’ and ‘like new’. 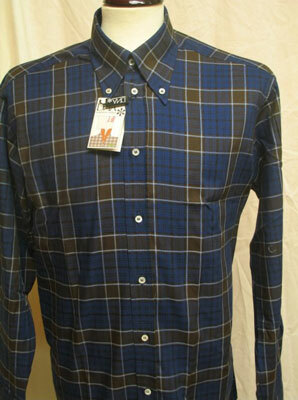 Navy wool, made in England of course and with the John Stephen label. £49.99 is the price right now. See the listing for more (and larger) images. 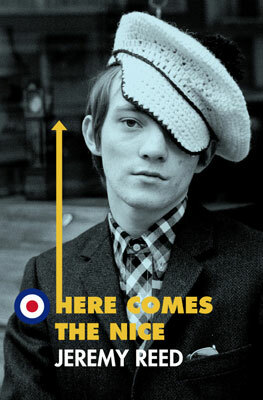 For more on John Stephen, see our review of The King of Carnaby Street book. The Birds in new Shindig!